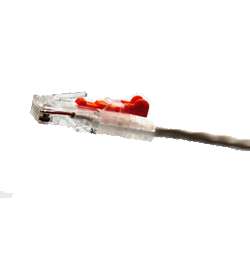 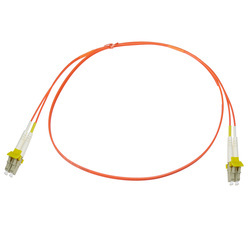 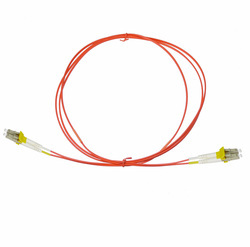 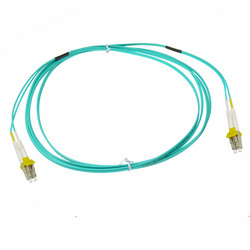 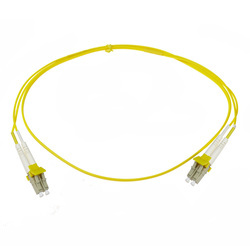 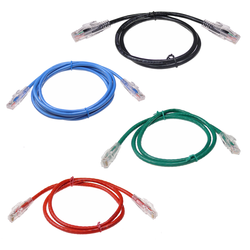 NTW’s net-Lock Product Line was devised to solve a major problem in today's financial data centers: Accidental Disconnects. 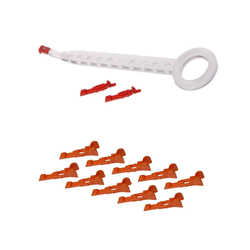 The revolutionary design allows the strain relief boot to receive a key to prevent the retention clip from being depressed and thus solving the problems of accidental disconnects. 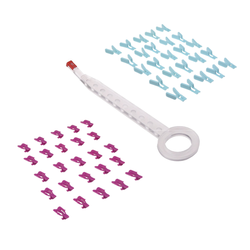 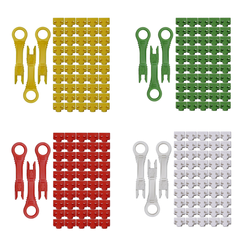 Butterfly Keys are available for lower risk environments, whereas alternatively, Tamper Resistant Keys prevent unauthorized access which requires a removal tool to extract.